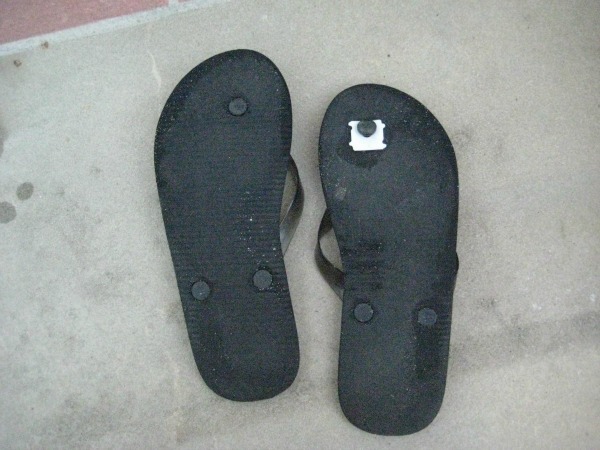 “I” of GAIN reports that she can feel the tab through the sole of the flip flop, but that it is not annoying. 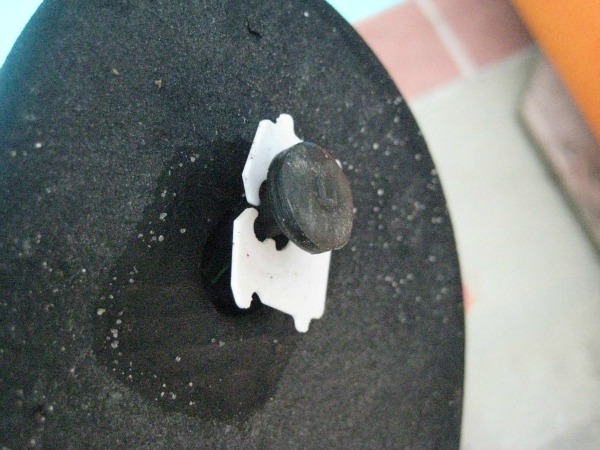 This entry was posted in crafting, frugal family, social media and tagged flip flop fix-it. Bookmark the permalink. 1 Response to Pin it! Do it! I just got this in an email! Love love love it…will extend the life of my $1 flip flops that much longer!